Open to any private sector or business involved in activities furthering the aims of WIOMSA and whose objectives are not in conflict with the aims of the Association. Certification of membership by a commemorative plaque and public announcement. 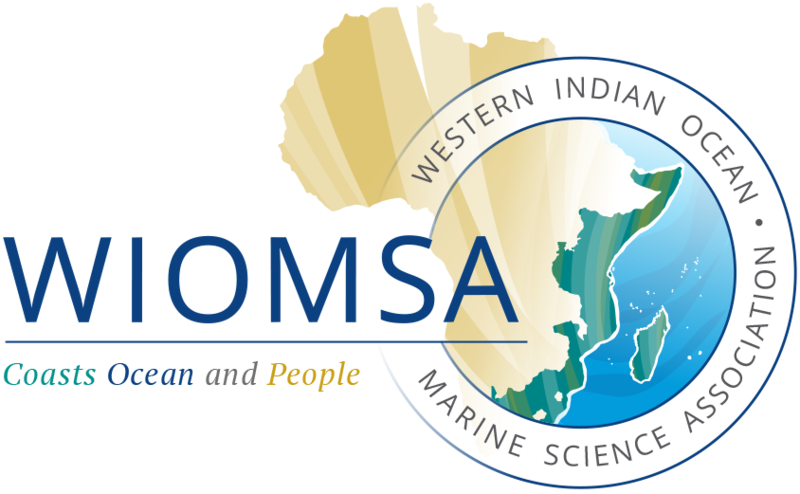 Reduced registration and exhibit fees at WIOMSA Scientific Symposia and other events. environment of the WIO region. shall be subject to the Rules and Regulations pertaining to its use and WIOMSA pre-approval.